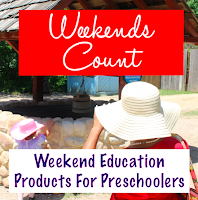 Weekends Count Magazine - Education & Family Travel: Save Money on Weekend Travel Costs at DAISO! 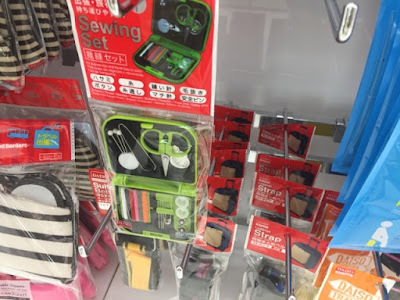 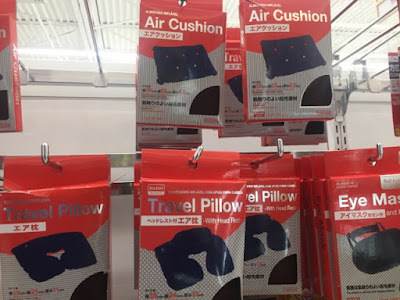 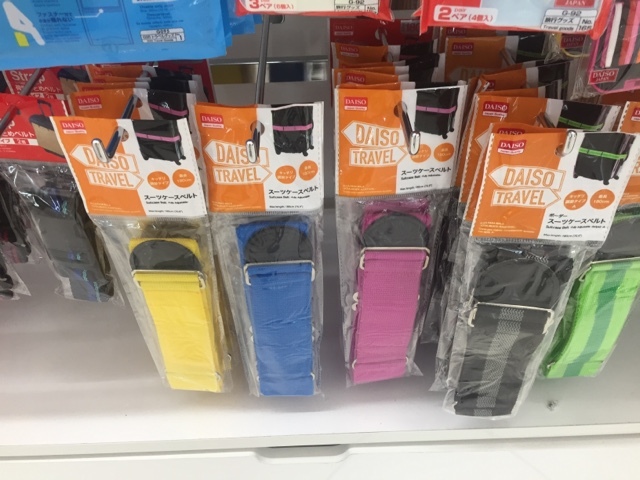 Save Money on Weekend Travel Costs at DAISO! 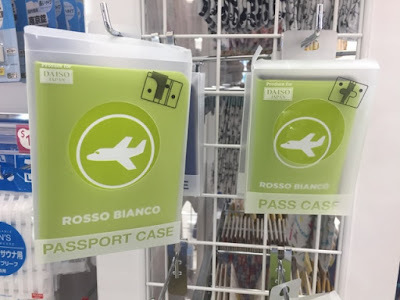 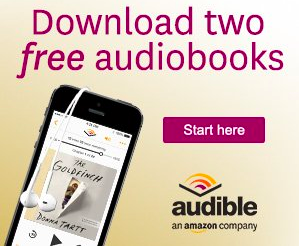 Planning a weekend trip? 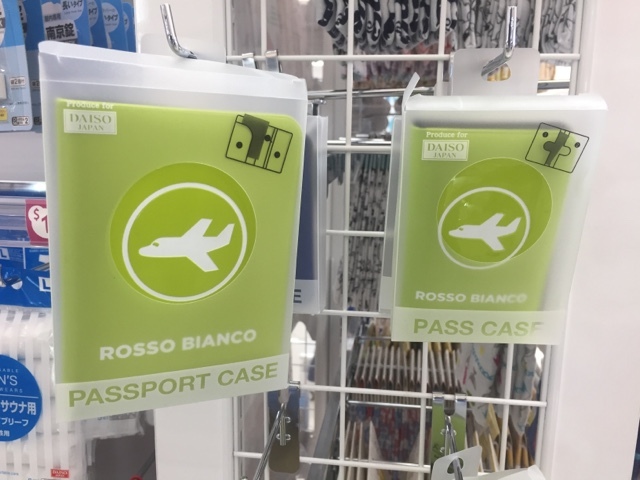 Need to a few travel items, but don't want to spend a lot of money or time shopping? Then head over the nearest DAISO store! DAISO is like many other dollar stores except that most items are $1.50 instead of $1.00 or 99 cents. 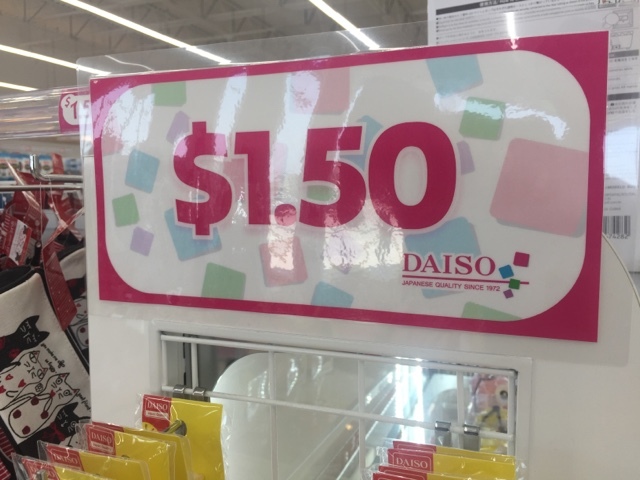 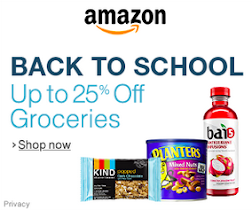 That extra fifty cents allows the store to carry some items you wouldn't find at a typical dollar store. 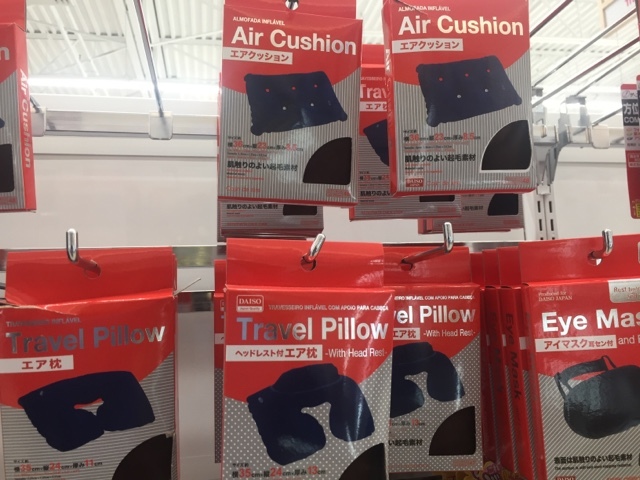 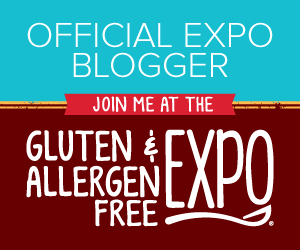 This includes several travel items like passport covers, sewing kits, luggage straps, travel pillows, and air cushions! 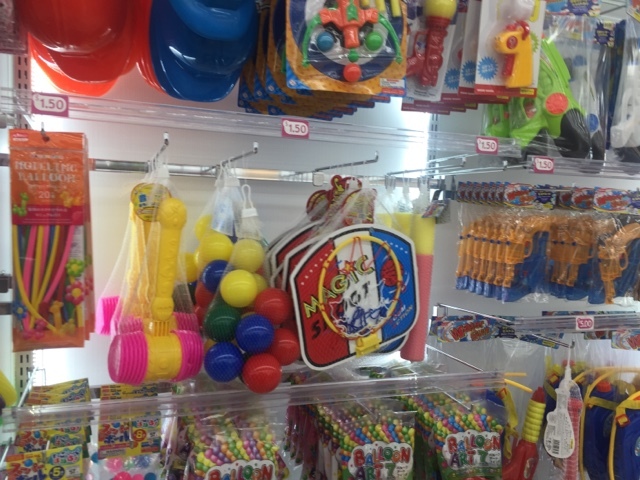 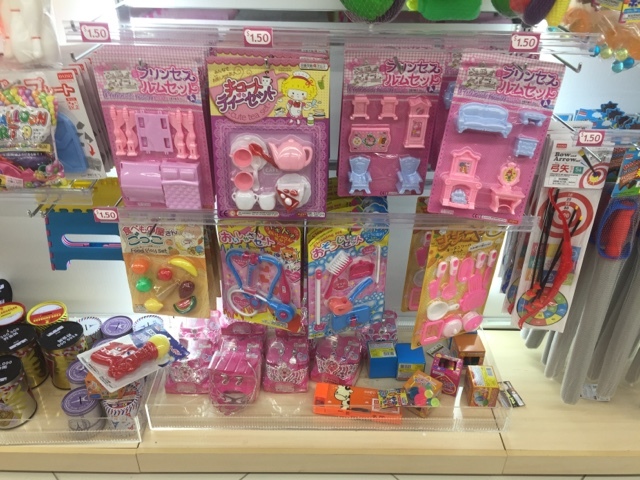 If your kids get restless on road trips or plane rides, DAISO also carries a variety of toys! 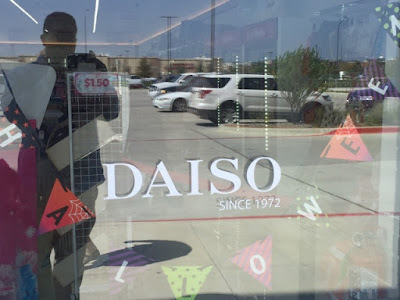 Have you shopped at DAISO yet? What did you find?